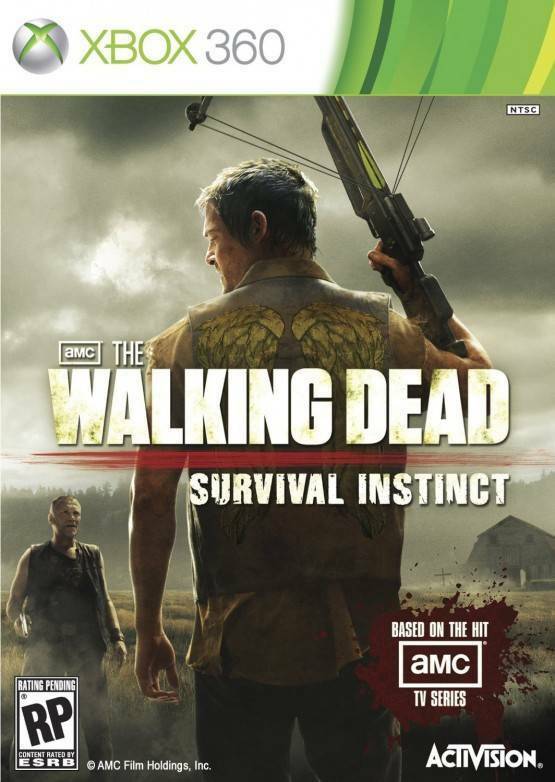 Activision has announced that Norman Reedus and Michael Rooker will be reprising their roles as Daryl and Merle Dixon from The Walking Dead TV series in the 2013 first person shooter, The Walking Dead: Survival Instinct, which is currently in development at Terminal Reality. Both are highly popular character, especially Daryl, who’s regarded as the best character on the show by a ton of people. The game will follow the journey of the Dixon brothers as they fight their way through the countryside to get to the supposed safety of Atlanta. Those of you who’ve seen the TV show know just how safe Atlanta really is, but, well, the game might serve as an interesting prelude to the TV series. We play as Daryl, and we have the option to either fight the walkers (zombies) or sneak past them. The fact that both Rooker and Reedus are reprising their roles for these two awesome characters has me, at least, excited. What do you guys think? Tell us in the comments section below.